the wrong sort of taxonomy. 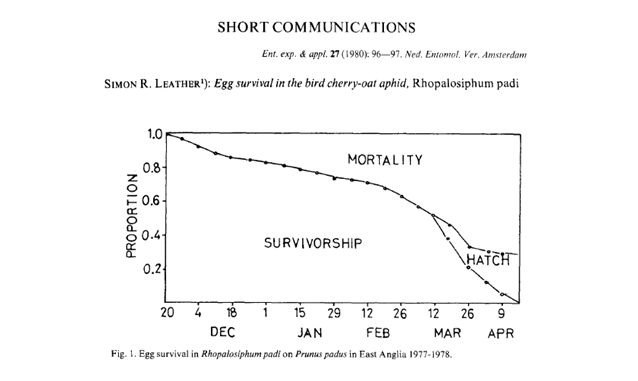 recall my introduction to the concept of Integrated Pest Management (and of course aphids). I also highlighted the huge changes that have happened in the technology surrounding paper writing since I wrote my first paper in 1979. 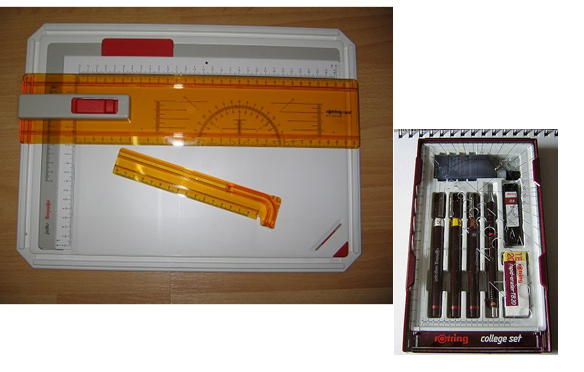 Our figures were drawn using graph paper, tracing paper, Rotring pens, Indian ink and, if you did not have LetraSet© using a stencil. 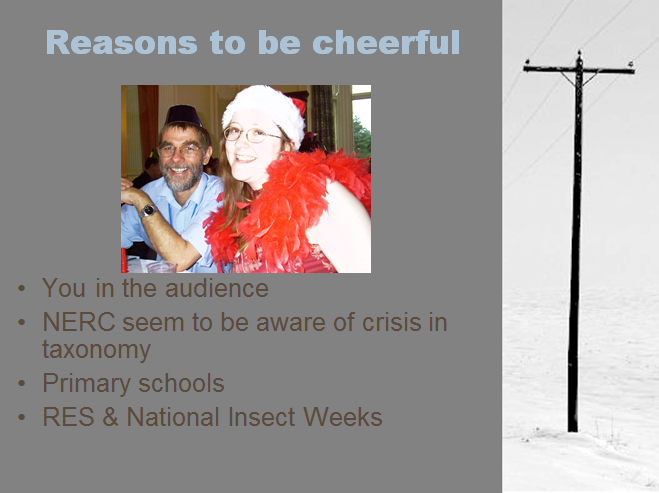 My overall message was that you shouldn’t feel constrained by the subject of your PhD, many opportunities are open to you and being a university academic is not the only way to have an enjoyable career in entomology, as Richard Greatrex (Syngenta Bioline), Simon Carpenter (Pirbright) and Sarah Beynon (Dr Beynon’s BugFarm) pointed out, and most importantly, never forget team work and collaboration make life so much easier and productive. Always give credit where it is due. 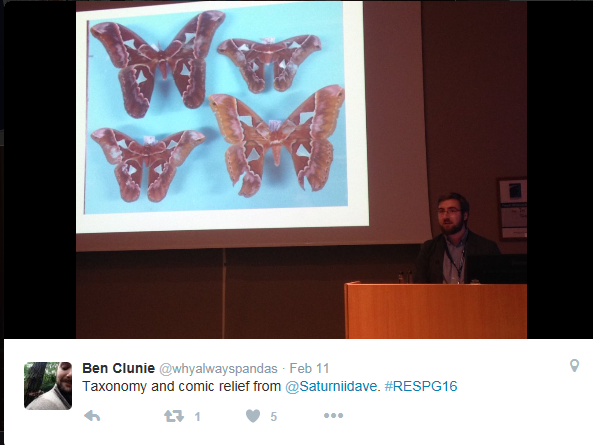 and the conference concluded with a brief presentation by Luke Tilley the Outreach Officer for the Royal Entomological Society. Most importantly of course were the next generation of entomologists, who gave excellent talks and produced some great posters. 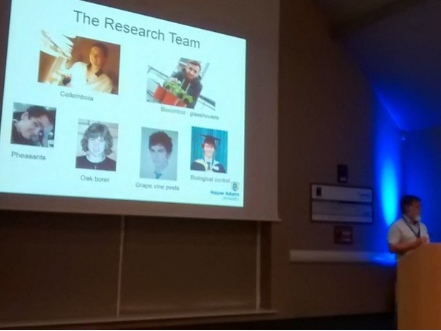 Unfortunately I had other appointments on the second day so missed some of the talks but I was able to see the winning talk by Dave Stanford-Beale about his experiences in Honduras collecting Saturnid moths for his MSc project. 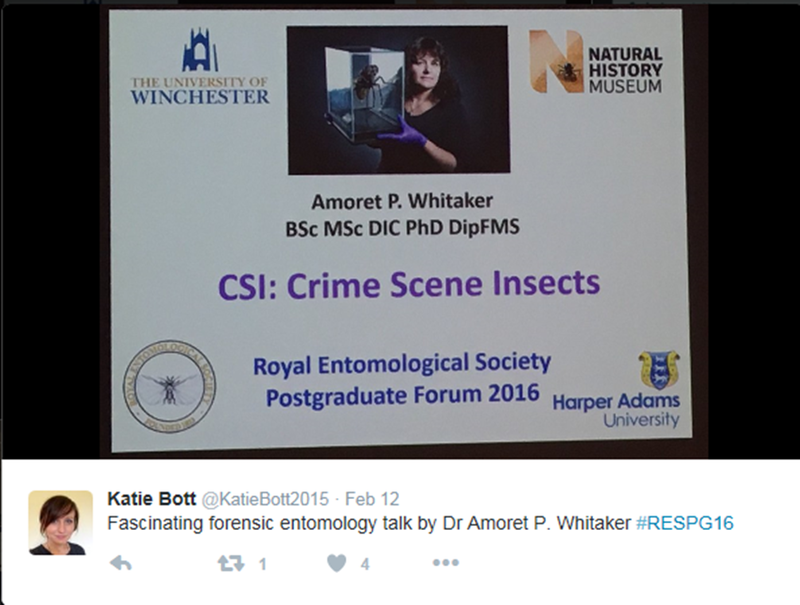 Incidentally, Dave successfully completed the MSc in Entomology at Harper Adams University in September 2015. 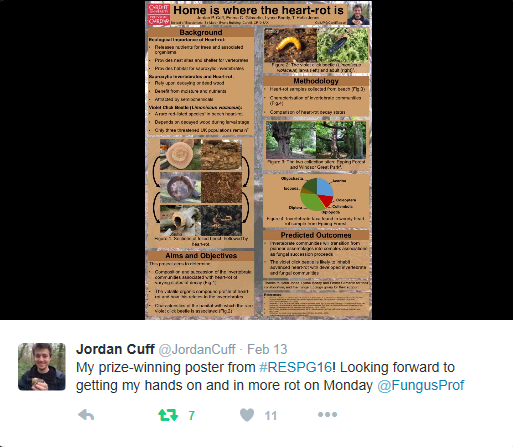 There were some excellent posters, all were very good, and it was great to see some of my former MSc students again. 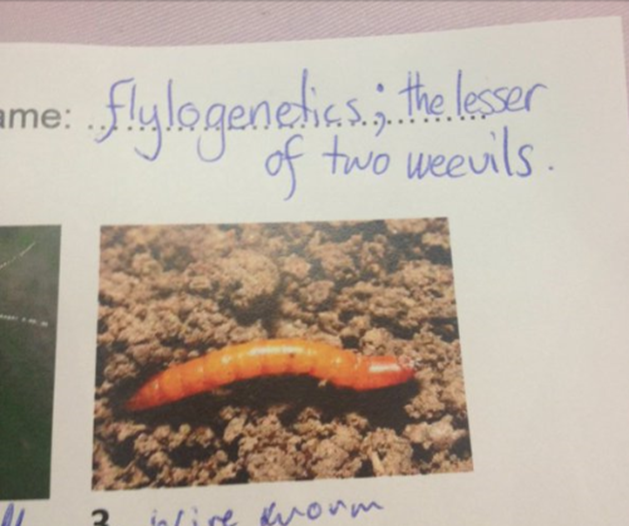 The social side of things is always important and we enjoyed a superb conference dinner with an accompanying entomological quiz; won by the younger generation rather than us ‘old timers’ :-), which also gave the contestants the chance to use their imagination in devising team names. 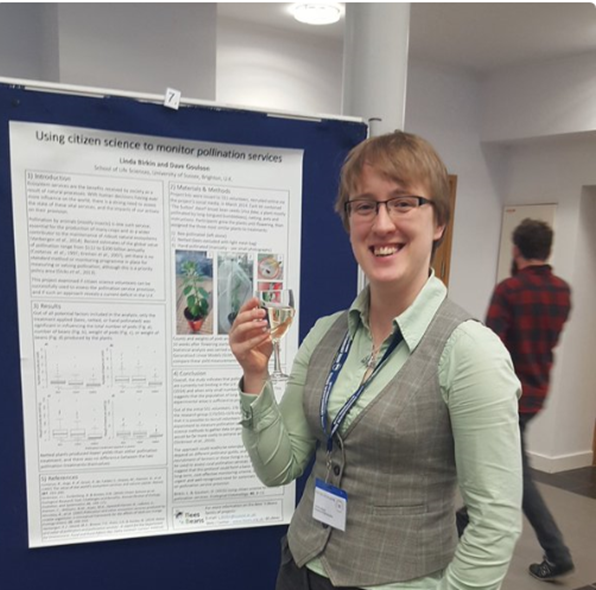 On the evidence of the two days, the excellence of the oral presentations and the subject matter and high standard of presentation of the posters, I am confident that the future of UK entomology is in good hands. Well done all of you and especially to Jordan and Claire for volunteering to take on the responsibility for organising the event. 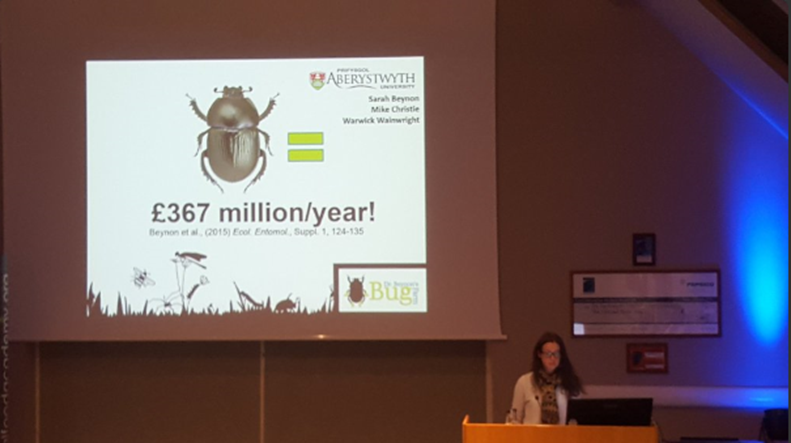 I also think that we should tank Scott Dwyer, currently on the MSc Entomology course, but heading off to Warwick University to do a PhD in October, who has volunteered to host next year’s event. And many thanks to all those delegates who posted pictures on Twitter, which allowed me to record this event with more, and better photographs, than I managed to take. 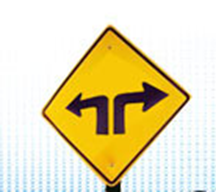 I have written a lot of book reviews over the last thirty years or so; initially for mainstream scientific journals; those were the days when journal editors had never heard of impact factors and space was specifically set aside for such articles. And latterly, for the in-house member’s bulletins of learned societies such as Antenna; the excellent and very glossy publication of the Royal Entomological Society. Book reviews are generally a bit of a chore, especially if the book in question is an edited volume, but busy academics can sometimes be persuaded to take a review on if they think that the book (the only payment you receive is a free copy) will justify the effort. Occasionally one gets the chance, or feels the urge, to use a book review as a means of getting a particular message across to a wider audience. 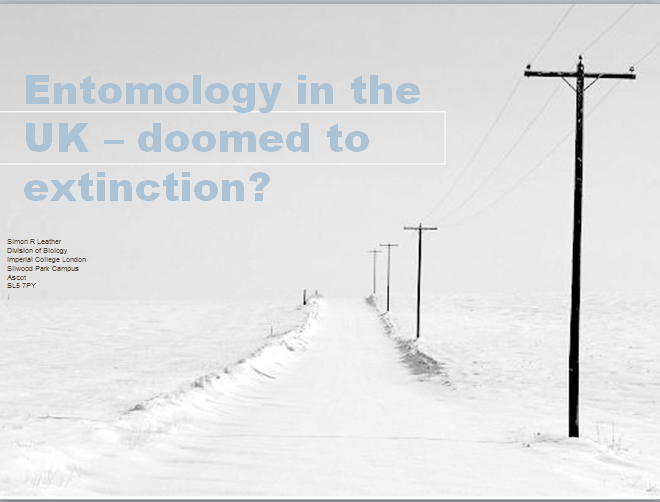 I once managed to have one of my ‘on the importance of entomology’ rants published in Trends in Ecology & Evolution (Leather, 2008) using this route. Up until now however, unless you count my somewhat tongue-in-cheek review of Anna Aphid, I have not used my blog in this way. This is, however, about to change. When reviewing a book I have a little mental list of questions that I answer as I read it. Would I recommend a colleague to buy it? Would I recommend it to students as worth buying? Would I ask the library to buy it? Would I recommend it to anyone to buy it? All these have the same subsidiary questions attached to them; If not why not, if yes, why? 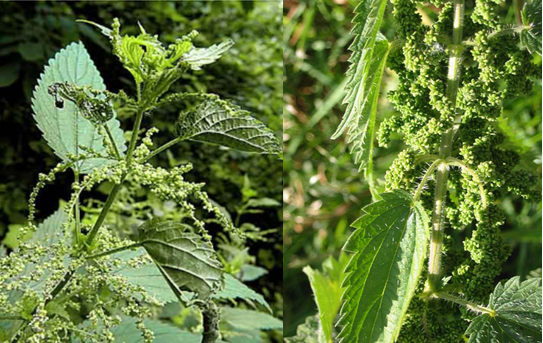 I was, for example, interested and intrigued by the suggestion that eggs of The Map, Araschnia levana are mimics of the flowers of its larval host plant, nettle (Urtica spp.). In fact I was so intrigued that I felt the need to test it out by searching for photographs of nettle flowers. These shown are the closest I could find that come close to matching the eggs and so to a certain extent I remain unconvinced. I will however, leave that up to you to decide for yourselves. Would I buy it? – No, in my opinion, it does not contain enough entomological detail for me as a professional to justify the $45 price tag. Would I recommend a colleague to buy it? Probably not for the same reason as above. Would I recommend it to students as worth buying? Again, probably not, but I might suggest that they put it on their Christmas or birthday lists. Would I ask the library to buy it? Yes, I think that it contains enough useful information to make it attractive to a non-specialist student reader interested in an easy to understand book with enough useful essay material in it. and finally, would I recommend it to anyone else to buy it,? Yes it is a nice book, albeit of the coffee table variety, but in my opinion at the upper end of that market and anything that might spark an interest in entomology amongst the as yet unconverted, can only be a good thing. And now, Philip Howse’s book, Seeing Butterflies, which is subtitled, New Perspectives on Colour, Patterns and Mimicry. The publisher’s blurb in this instance states “See living butterflies and moths through new eyes through Philip Howse’s fascinating text and superb imagery….This new way of looking at these beautiful and iconic images will inform and inspire nature-lovers, photographers artists and scientists.” Some major claims are being made here, implying that this is a serious book aimed at specialists, yet with the potential to appeal to a much wider readership. Does it live up to these claims? As with Butterflies, we are presented with twelve beautifully illustrated chapters. Here though, with a chapter entitled, Seeing: Illusion, deceit and survival, we know from the start that this book is about vision, about visibility and invisibility and about optical illusions. Chapter two continues this theme, being about defence and illusion while Chapter three examines the evolution of butterflies and mimicry. The remaining chapters, as with Butterflies, are taxonomically based and examine the very varied visual defence mechanisms exhibited across the various butterfly families. The photographs may not be as professional, as many or as stunning as those in Butterflies, but the science is much stronger, yet still very accessible to the lay reader. There is also much more natural history, although again, this is not a book that would be useful for identification purposes. On the other hand there are some marvellous nuggets and factoids, with which to regale friends, students and anyone else that you can catch. One that sticks in my mind particularly, is that apparently the small tortoiseshell, Aglais urticae was once known as the ‘devil butterfly’ in Scotland. Philip speculates that this might be because it “comes out of the darkness of winter and hibernation, marked in red and black”. As with Butterflies there were numerous factoids that intrigued and interested me. In particular Philip’s claims for the eyed hawkmoth, Smerinthus ocellata, that he feels can impersonate a bracket fungus, a pile of dead leaves and a fox-like animal! 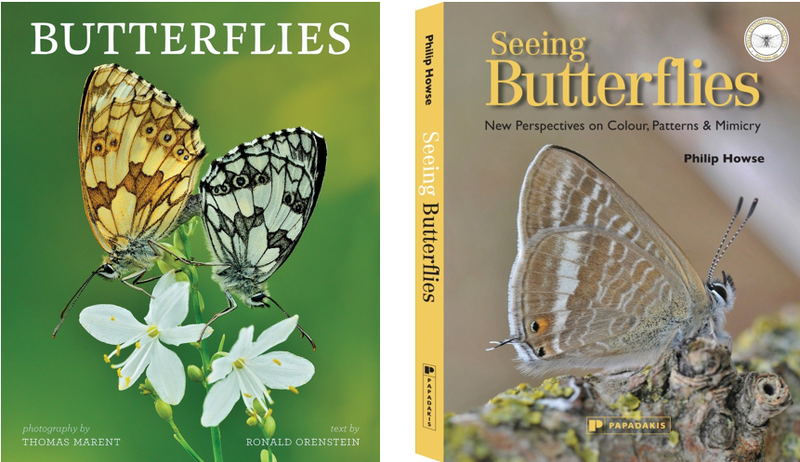 There is more of the author apparent in Seeing Butterflies than in Butterflies; Philip recalls childhood memories, and other personal experiences to illustrate the points that he makes and this gives the book a very user-friendly feel that is, to a certain extent, lacking in Butterflies. I also think that on the whole, the book manages to live up the somewhat over-hyped blurb. Would I buy it? 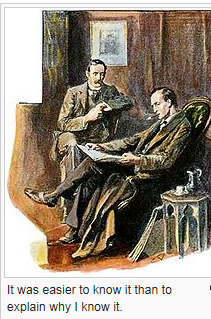 – Yes I would, very nicely priced, well-written and enough science to keep me happy and interested. Would I recommend a colleague to buy it? Yes, even a non-entomological colleague would be likely to find it worth the money. Would I recommend it to students as worth buying? Yes, I would certainly suggest it to my PhD students and MSc Entomology students, but probably not to undergraduates although I would definitely suggest that they put it on their Christmas and/or birthday lists. Would I ask the library to buy it? Yes, both as a recommended book for the entomologists and it contains enough useful information to make it attractive to a non-specialist student reader interested in an easy to understand book with useful essay material in it. and finally, would I recommend it to anyone else to buy it,? Yes it is a nice book and should appeal to anyone who has a genuine interest in the natural world. So there you have it, my first official ‘blog’ book review. There may be more to come, not necessarily commissioned ones, but just books that take my fancy, but if there are any publishers, or authors out there who think that I might like to review one of their books, feel free to contact me to discuss it.